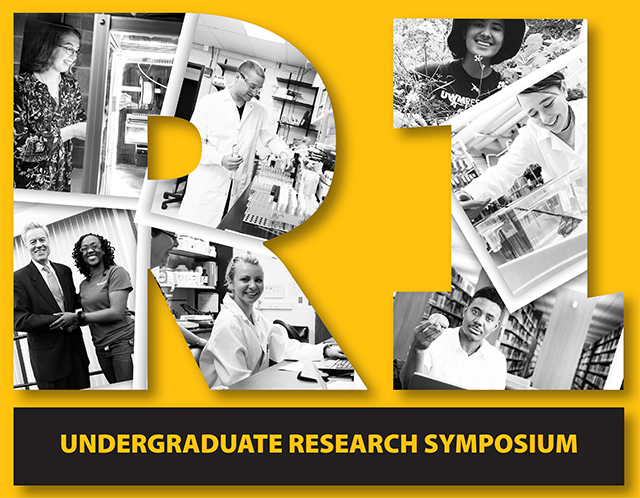 UWM Digital Commons - UWM Undergraduate Research Symposium: Modeling Relationships Among Growth, Nitrate Uptake and Nitrate Reductase Activity in Phytoplankton from a Freshwater Urban Pond and Lake Michigan. Modeling Relationships Among Growth, Nitrate Uptake and Nitrate Reductase Activity in Phytoplankton from a Freshwater Urban Pond and Lake Michigan. Freshwater phytoplankton are typically limited by nitrogen or phosphorus. Additions of these nutrients can lead to blooms, so understanding nutrient metabolism is important for predicting ecosystem responses. Nitrate metabolism was studied in an urban pond and large lake using controlled incubations of whole-water cultures. Cultures were either not enriched, or enriched with phosphate, and nitrate or ammonium and followed for two weeks, measuring nutrients, chlorophyll, particulate C and N, the activity of a key enzyme, nitrate reductase (NR), and kinetics of nitrate uptake and NR activity. Pond phytoplankton responded rapidly to enrichments; added nitrate disappeared in 5 d. Lake phytoplankton showed slower growth, with nitrate and phosphate depleted over 1-2 weeks. Only nitrate-enriched cultures had NR activity and it disappeared when nitrate was exhausted or when cells stopped growing. Nitrate uptake showed novel kinetics; at low external nitrate concentrations, uptake rates increased to a plateau, but also showed a linear increase in uptake rate with much higher nitrate concentrations. Half saturation constants for uptake were higher (~20 μM) than for NR activity (~1 μM), suggesting minimal development of intracellular nitrate pools. Ongoing work includes identification of algal taxa in the communities using 18S rRNA gene sequencing and matching to databases. An agent based model (i.e. a model in which parameters are allowed to vary among individuals) was also developed to examine if phytoplankton community responses to nitrate can be predicted from individual species characteristics. The model was developed in Netlogo using Michaelis-Menten kinetic equations for nitrate uptake, and intracellular assimilation through nitrate reduction by NR activity. Ranges of kinetic parameters for cells were selected from our laboratory measurements, and literature values for species known to be present in the ecosystems. A key component of the model is a cellular N content threshold for cell division.